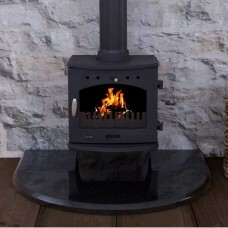 A multi fuel stove is a much more versatile option than a wood burning stove, as it can use wood, coal, briquette or anthracite as fuel, giving you greater choice over which type of fuel to buy. 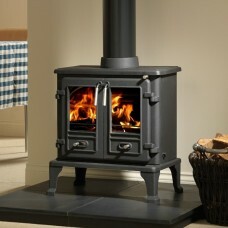 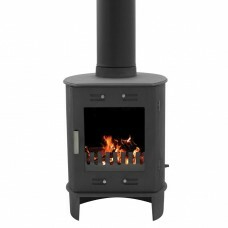 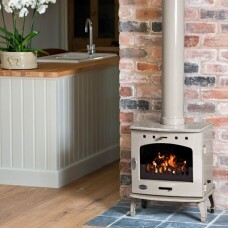 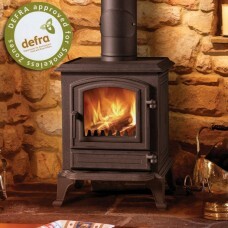 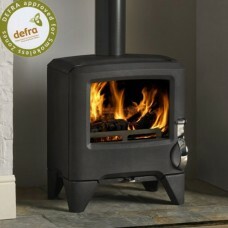 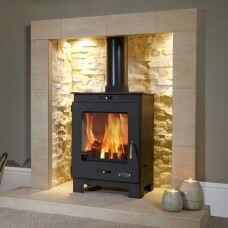 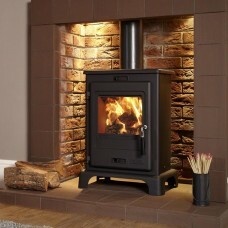 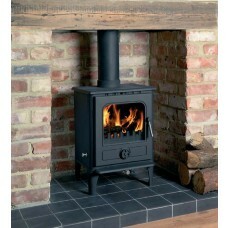 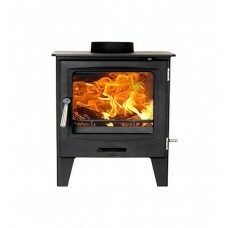 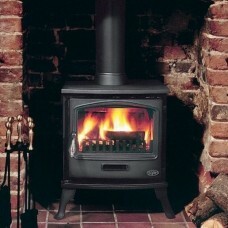 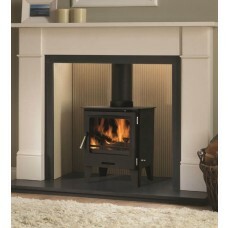 Our standard multi fuel stoves are adaptable to the size of your room and can be placed within or outside a fireplace. 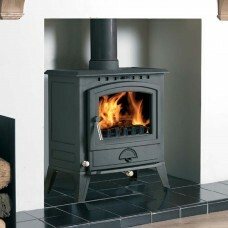 We stock standard multi fuel stoves in many sizes and stunning styles, made from beautiful cast iron, steel, or a combination of both. 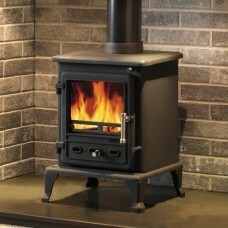 Short on space? 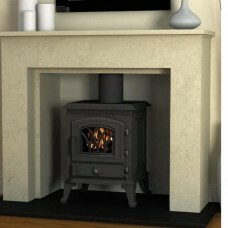 Take a look at our inset multi fuel stoves that slot into an existing fireplace. 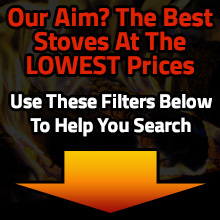 Shop now and get free and fast UK delivery.